We often think of a brand as a logo, a message, a movement, or a successful company. Sometimes, a brand is a person…or that person is the brand. Clear as mud? We thought a good pirate story this month might be a fun way to help relay our thoughts. 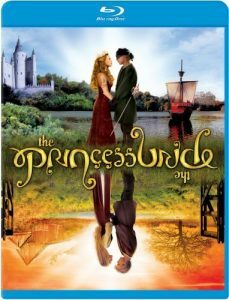 Many of you may be familiar with the hit 80’s film classic The Princess Bride. Amazingly, that movie collected quite a following and is one of the most quoted movies today. 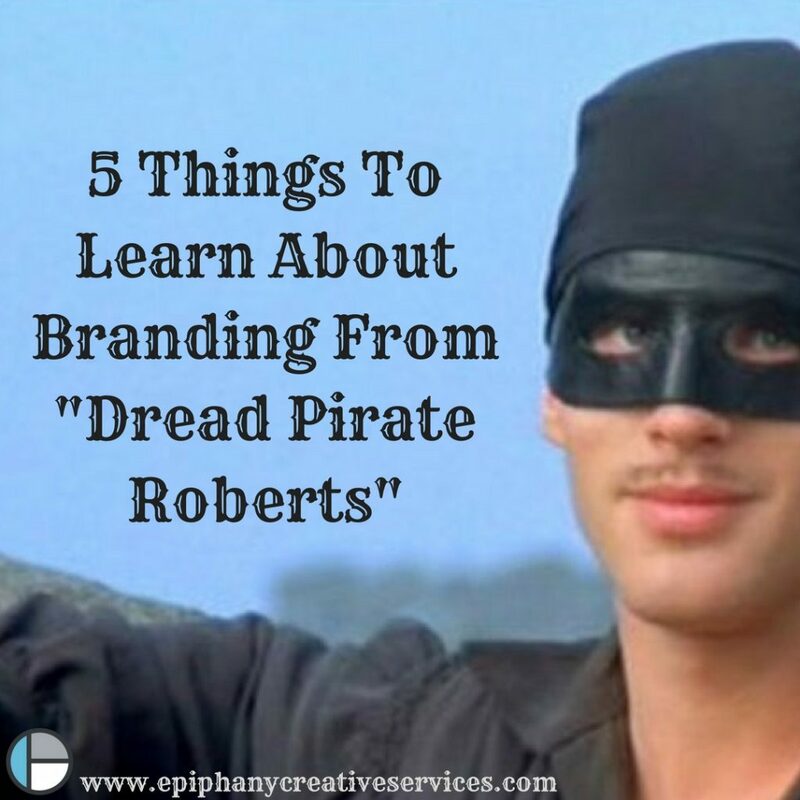 When you take a deeper look, a more “creative” one if you will, you may begin to notice that Westley’s explanation about the pirate discloses some secrets about business branding. The original Dread Pirate Roberts made his brand – and it was apparently scary. Piracy is not an advisable occupation, so let’s look around in the modern era for an example. Here’s one from the national arena: politicians build a brand for the campaign trail. Like it or not, Donald Trump built a brand with a slogan “Make America Great Again” and you will see him use his remarks to represent and work to stay true to his vision for that brand. Will anyone else be able to use that exact same brand with the power and influence he has? He has come to be known for, and rather the owner of, that statement. So, probably not. Before creating a successful brand and leading a devoted tribe, you’ll have to define what will attract clients or followers. If you are your brand, what is in your personality and idea bank that will allow you to establish your influence? What are things you’ll want to avoid like the poisonous Iocane Powder? If you’re the brand, you need to make sure your social media posts, public actions, and other interactions are consistent with the image of your brand and sharing the right message. 3. 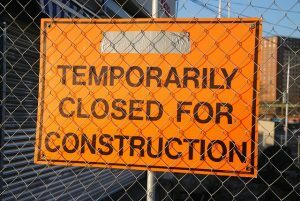 What If I Have To Rebuild My Reputation? Pirates aren’t supposed to fall in love. 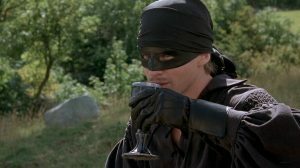 If Westley had intended to continue as the branded Dread Pirate Roberts, he would’ve had to conceal his compassionate and kind actions or somehow rebuild his reputation for “dreadness.” Happily, he just passes the brand on to someone else who is willing to be fierce. That’s all fine in fiction, but it just might be “inconceivable” in real life. Unfortunately, an individual who is the brand usually can’t just disappear after they’ve made a mistake. So, what are some tips for rebuilding a brand and image in real life? Perhaps a humble evaluation of the brand and image, followed by a strategy to either reconstructing the brand or restoring it to the ideal. If you produce products, you set up your brand to sell the products you created, even if you aren’t involved in the business any longer. Authors often do this. 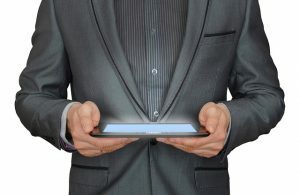 Perhaps they write a certain type of book that is their brand; they can ensure that brand will stay strong even when they finish the series or retire from the book-signing circuit. Ready to build or recreate a brand? Are you receiving the latest articles, updates and more from Epiphany to your inbox? If not, why not do so now…simply click here and sign up today!